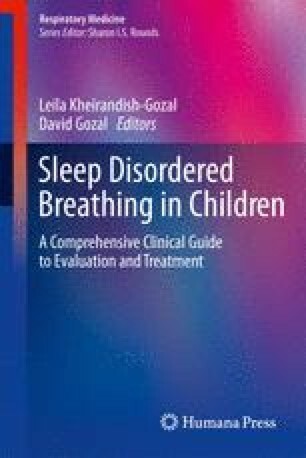 This chapter describes the characteristics of mechanisms mediating sleep and arousal, their neurological substrates, and the cellular, neurochemical, and network properties of those substrates, with special emphasis on development from birth through puberty. Humans have three sleep and arousal states: waking, asleep (resting or slow-wave sleep), and asleep and dreaming (paradoxical, active, or rapid eye movement sleep). These states can be explained according to the firing properties of neurons based on their intrinsic membrane properties, their synaptic and neurochemical connectivity, and their responsiveness to sensory inputs. Supported by USPHS awards NS20146 and RR20246.